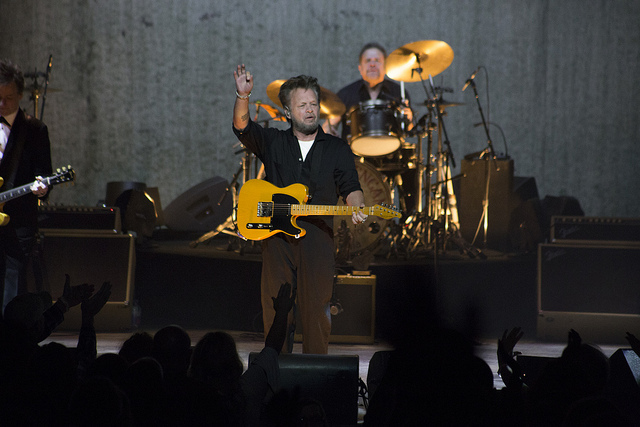 John Mellencamp, one of the Midwest&apos;s biggest music icons, made the second stop on his 2019 tour in Milwaukee on Friday night. 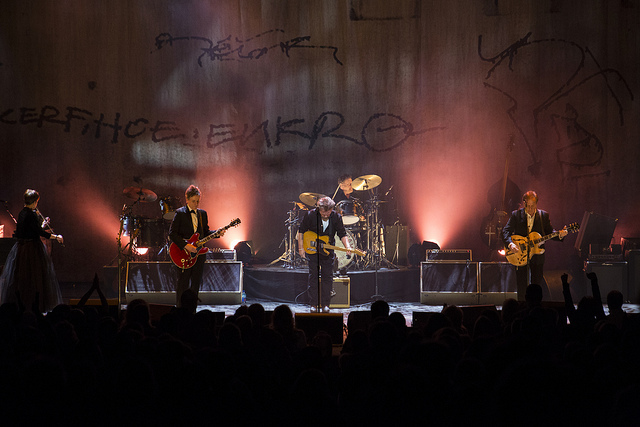 Published Feb. 9, 2019 at 11:01 a.m.
Before Rock & Roll Hall of Famer John Mellencamp took to the stage on Friday night, the packed Riverside Theater felt colder than single digit temperatures outside as the 2,000-plus fans entered the sold-out venue. But while fans could see their breath in the lobby, you could say it "hurt so good" because any discomfort was well worth it when the Midwest legend greeted his Wisconsin fans. 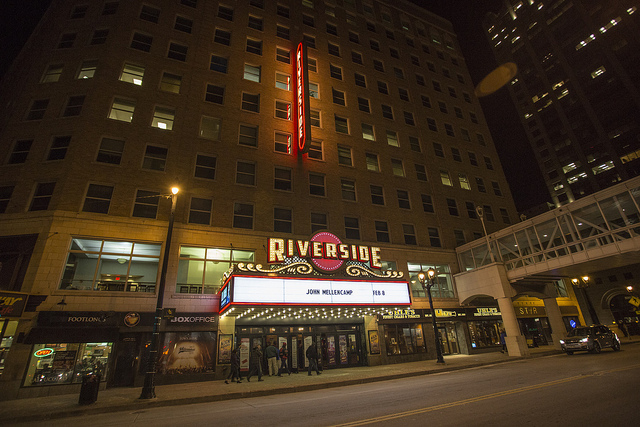 With no opener necessary, the Indiana native kicked off the night in an atypical fashion with a nearly half-hour documentary about the singer's life. 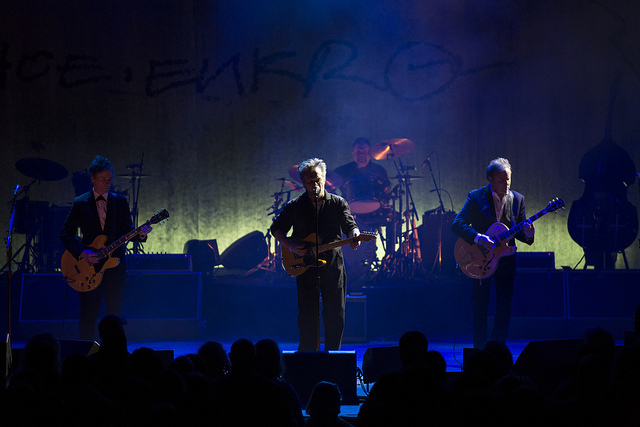 While I definitely learned more about the "Small Town" singer/songwriter, the lengthy introduction was unexpected and awkward at times, as fans applauded between scene transitions on multiple occasions expecting the show to finally begin. 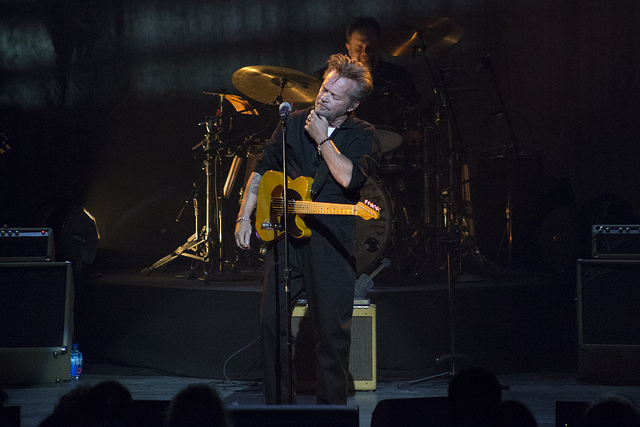 Despite the frigid air and extended intro, when it was finally time for Mellencamp and his band to hit the stage on just the second tour stop of "The John Mellencamp Show" tour, fans stood in awe to watch Mellencamp perform. 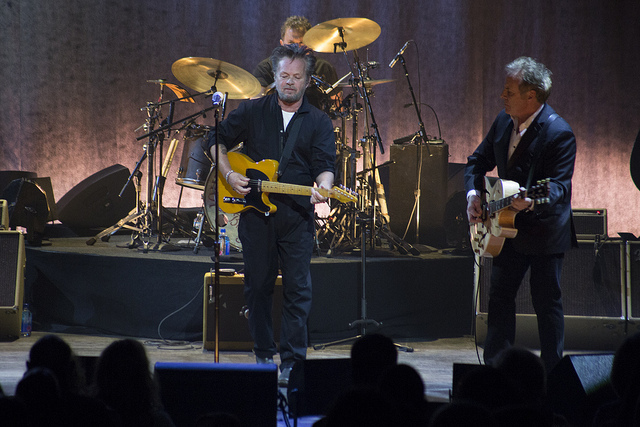 Friday night's set, of course, was blessed by the countless number of hits from Mellencamp's impressive catalog, including "Pink Houses," "Small Town" and "Jack and Diane." 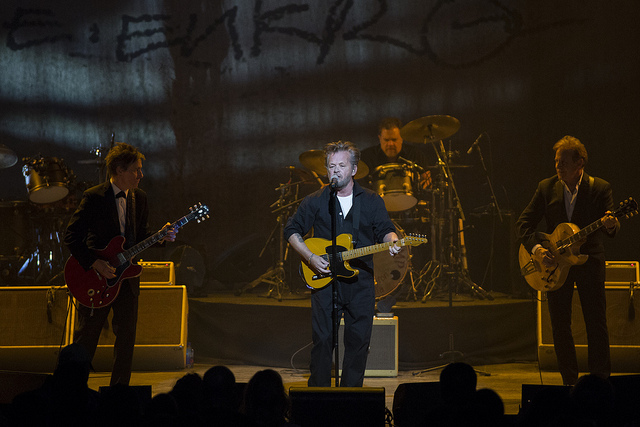 On the production side of things, the tour's production was relatively small, as Mellencamp let his decades of classics determine the success of the night. 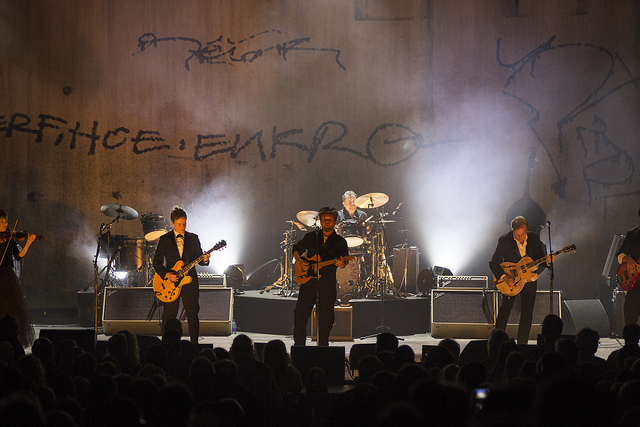 Friday evening's performance was both simple and memorable. 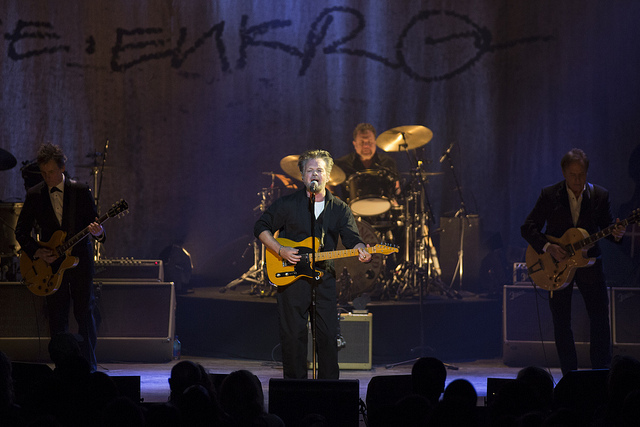 Wisconsin already can't wait to welcome back the famed singer, and lucky for us, Mellencamp will return on April 13 with a performance in Green Bay.